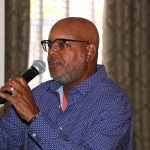 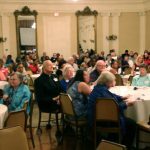 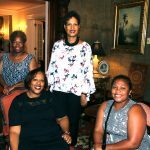 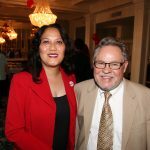 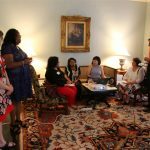 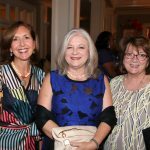 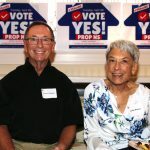 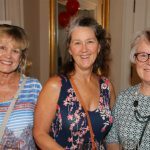 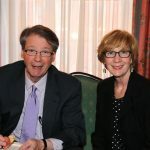 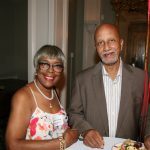 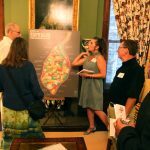 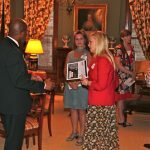 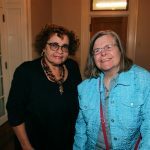 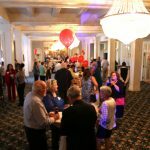 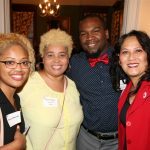 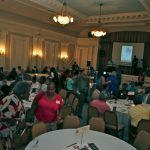 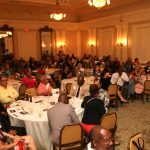 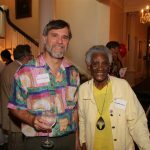 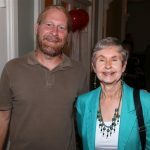 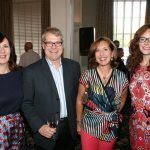 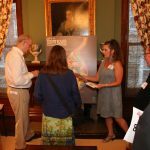 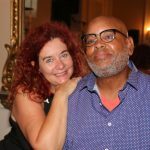 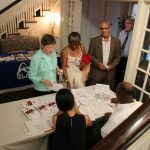 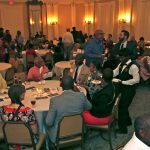 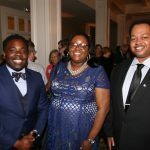 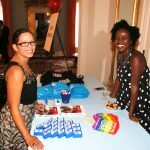 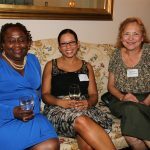 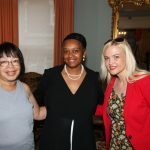 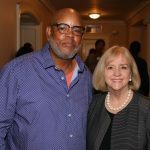 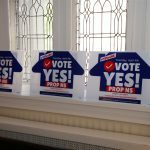 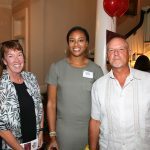 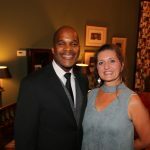 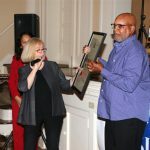 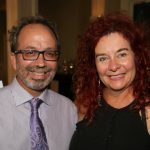 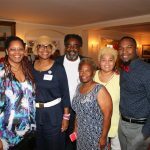 The 40th Anniversary of the founding of SLACO, St. Louis Area Neighborhood Associations, was held Thursday, September 20th 2018 at the historic Women’s Club on Lindell Blvd. 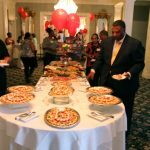 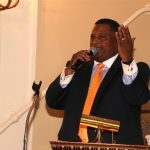 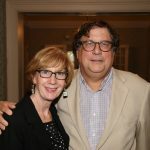 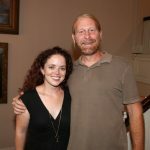 Guests were treated to drinks and hors ‘doerves, as they shared ideas and learned more about the various associations. 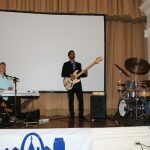 Live music performed prior to awards presentations. 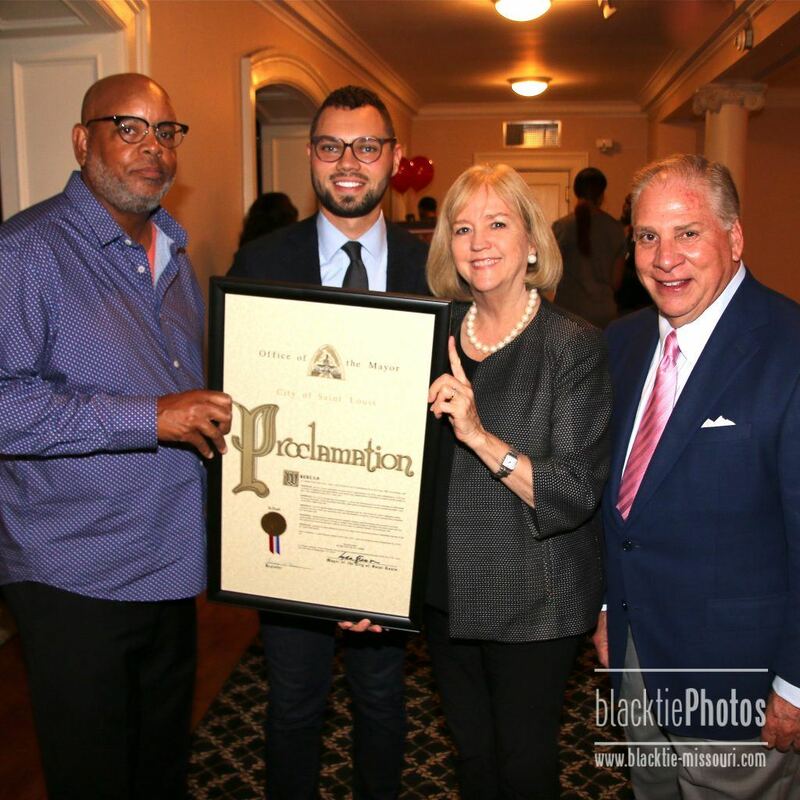 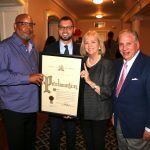 Mayor Lyda Krewson was on hand to present a Proclamation for SLACO Day in St. Louis! 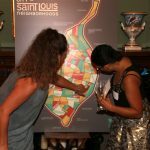 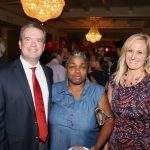 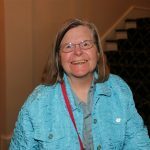 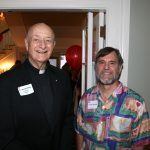 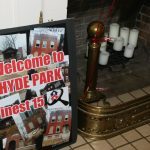 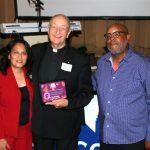 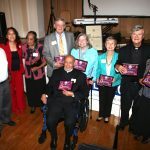 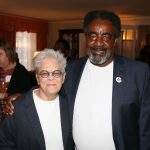 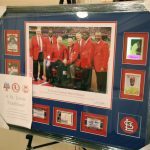 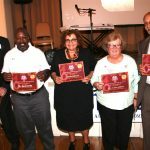 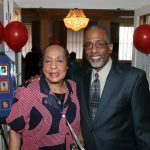 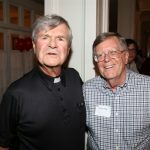 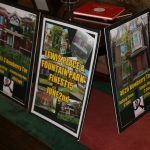 This 40th Ruby Celebration recognizes not just the efforts of the neighborhood associations dedicated to restoration and invigoration of community housing, but also the undying and underlying faith in the goodness and wisdom of the people who live and thrive the various St Louis city neighborhoods. 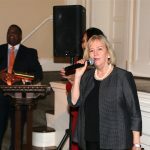 Melissa Slator, George Jones, Jr.
Mayor Krewson reads Proclaimation for SLACO Day.